Launchpad Studio is an acceleration program for the world’s top startups. 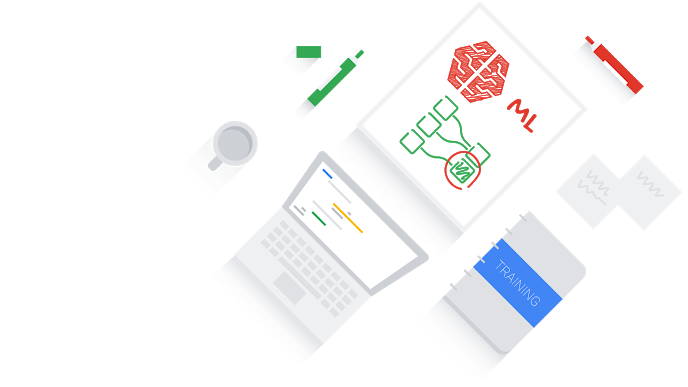 Founders work closely with Google and Alphabet product teams and experts to solve specific technical challenges and optimize their businesses for growth with machine learning. Last year we introduced our first applied-ML cohort focused on healthcare. These Studio startups have been invited from across nine countries and four continents to discuss how machine learning can be utilized for financial inclusion, stable currencies, and identification services. They are defining how ML and blockchain can supercharge efforts to include everyone and ensure greater prosperity for all. Together, data and user behavior are enabling a truly global economy with inclusive and differentiated products for banking, insurance, and credit. Each startup is paired with a Google product manager to accelerate their product development, working alongside Google’s ML research and development teams. Studio provides 1:1 mentoring and access to Google’s people, network, thought leadership, and technology. Since launching in 2015, Google Developers Launchpad has become a global network of accelerators and partners with the shared mission of accelerating innovation that solves for the world’s biggest challenges. Join us at one of our Regional Accelerators and follow Launchpad’s applied ML best practices by subscribing to The Lever.